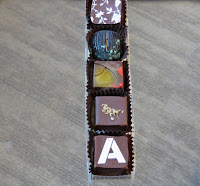 Welcome to Day #4 of Celebrating 12 Years of Chocolate Series. I wanted to enjoy a variety of chocolates this week to celebrate eating a different chocolate every day for 12+ years (4,414 days). 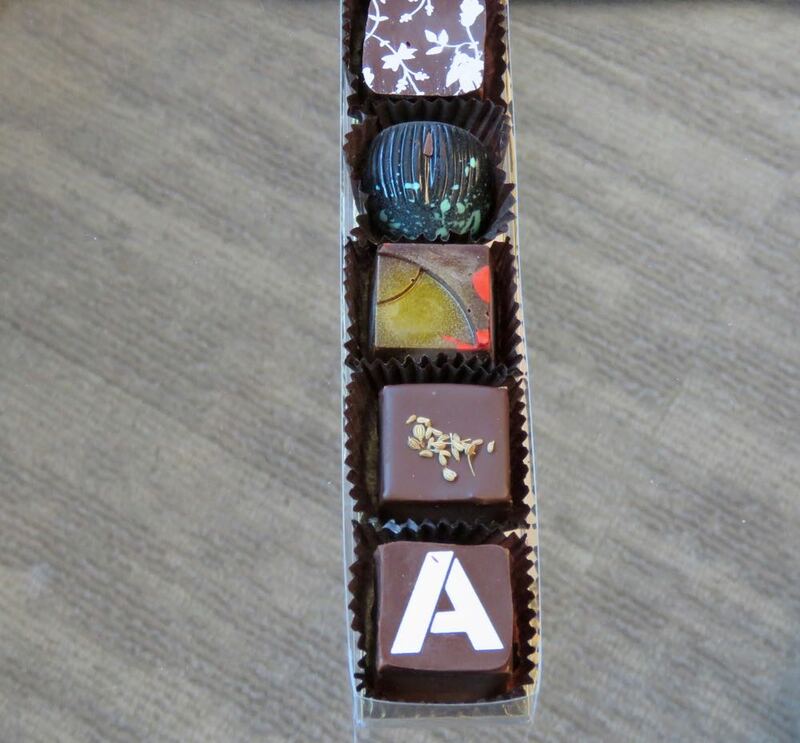 And this beautiful 7-piece assortment from Jade Chocolates (San Francisco, CA) with creamy centers and exotic flavors was just the ticket. teas, spices and tropical fruits) with Asian and Pacific Islands origin stories.